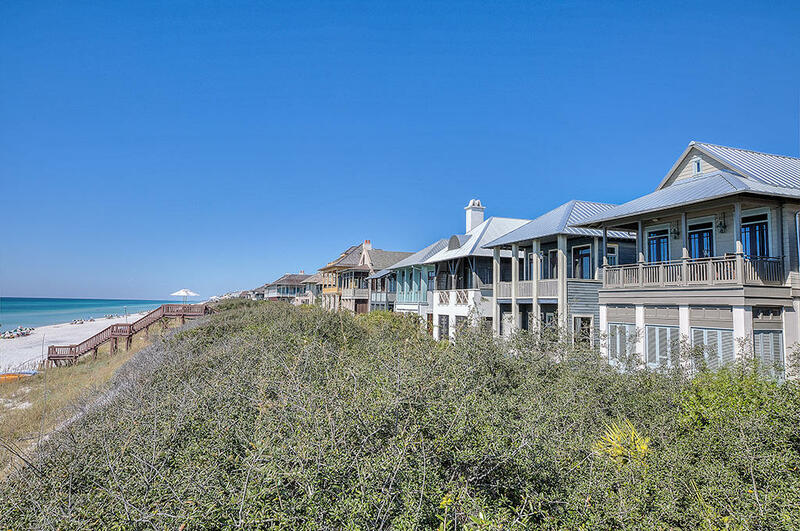 BEAUTIFUL GULF FRONT IN ROSEMARY BEACH! 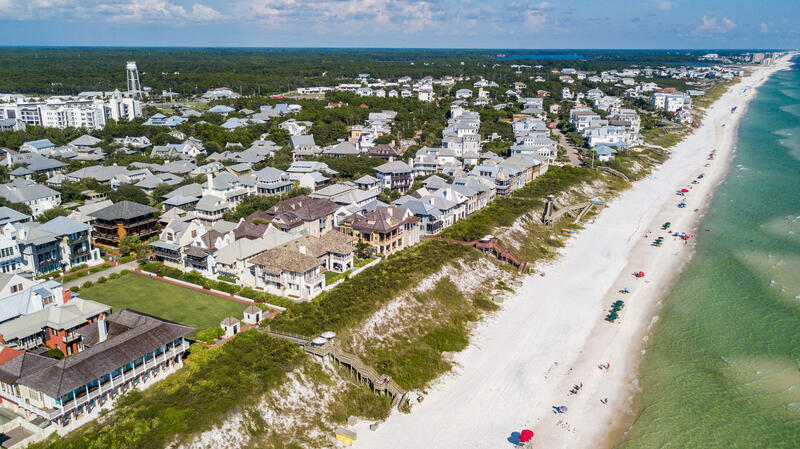 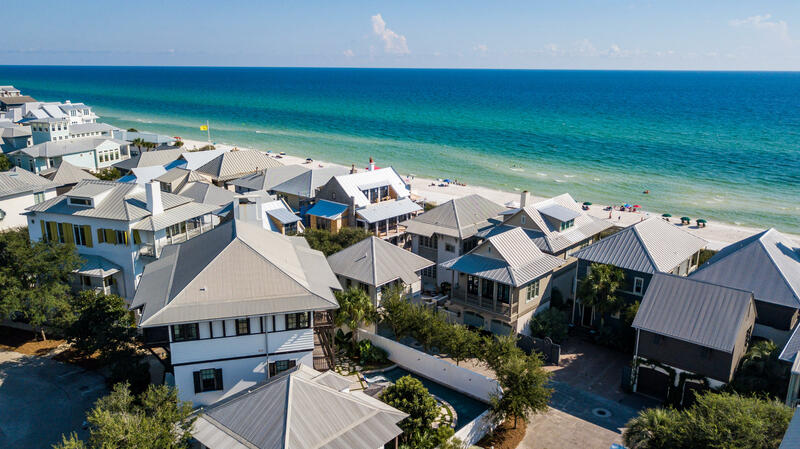 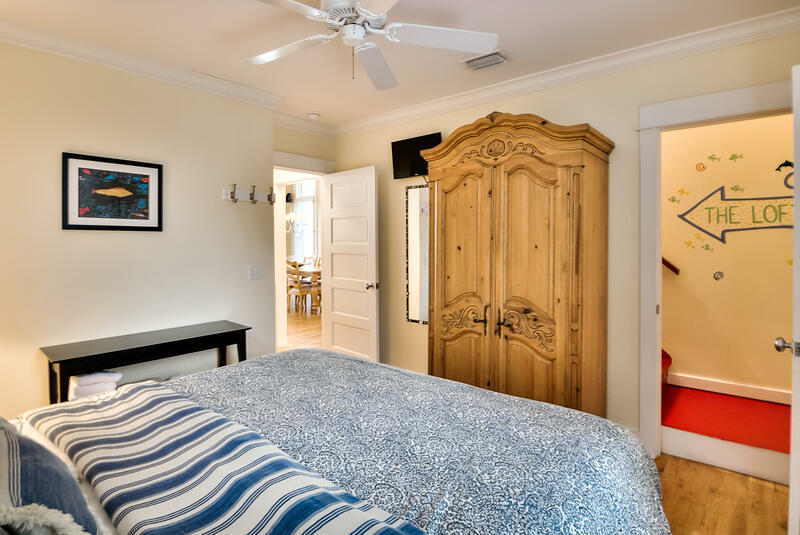 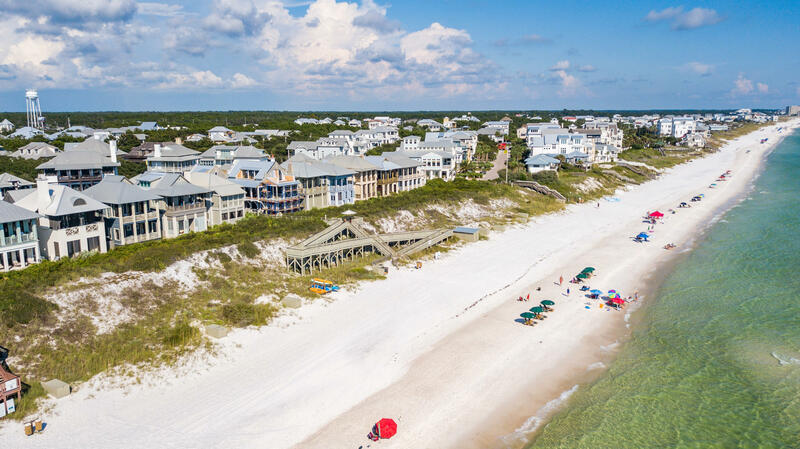 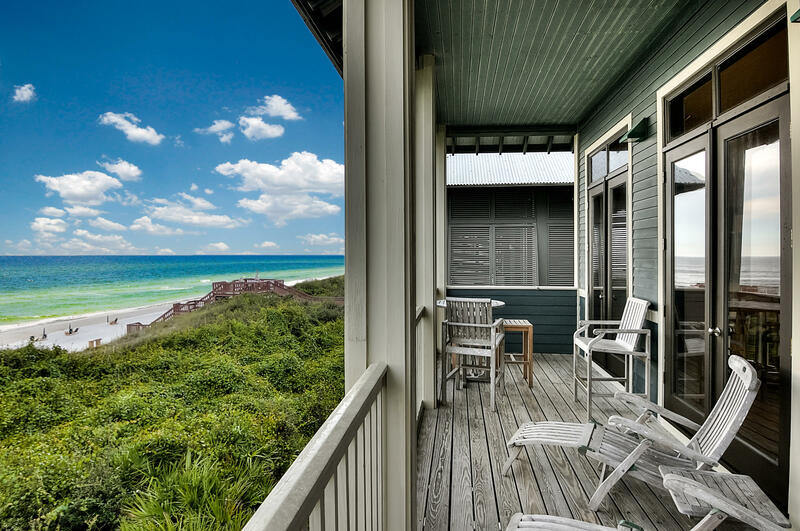 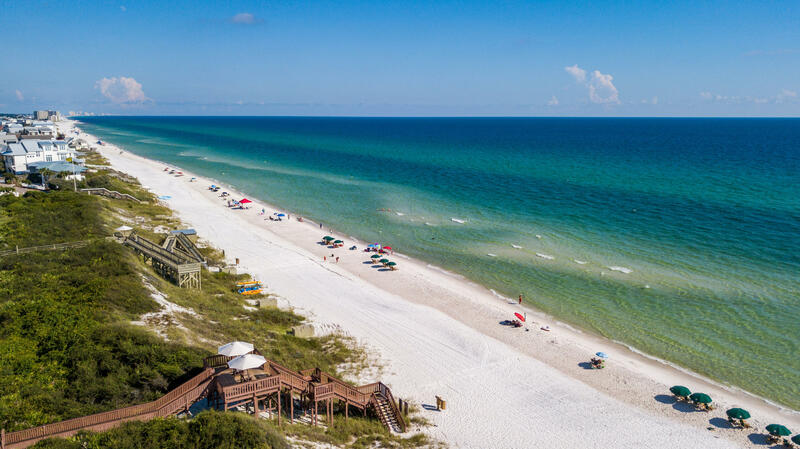 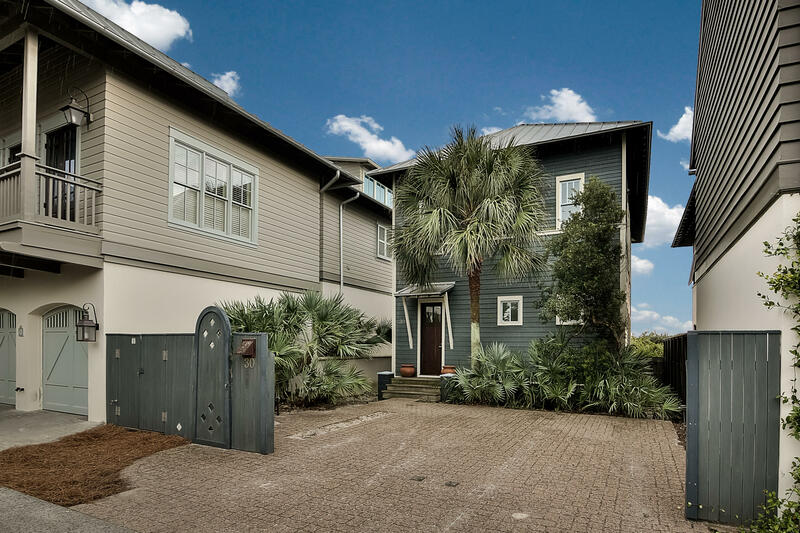 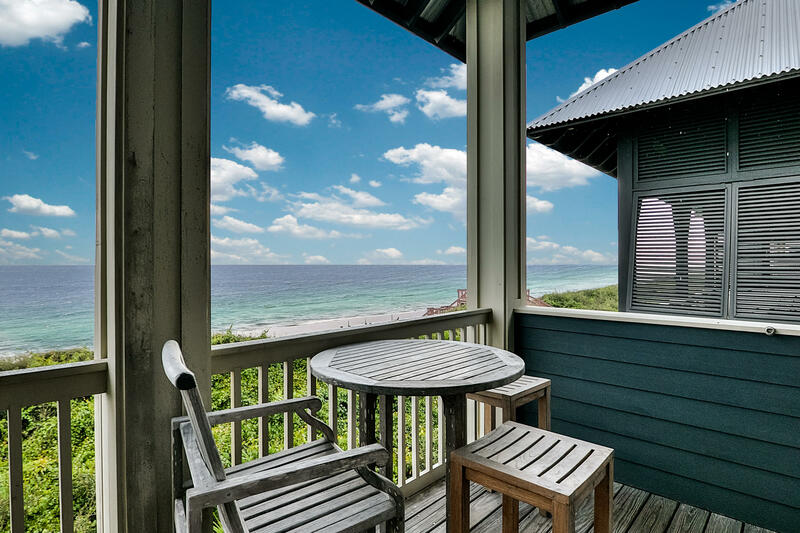 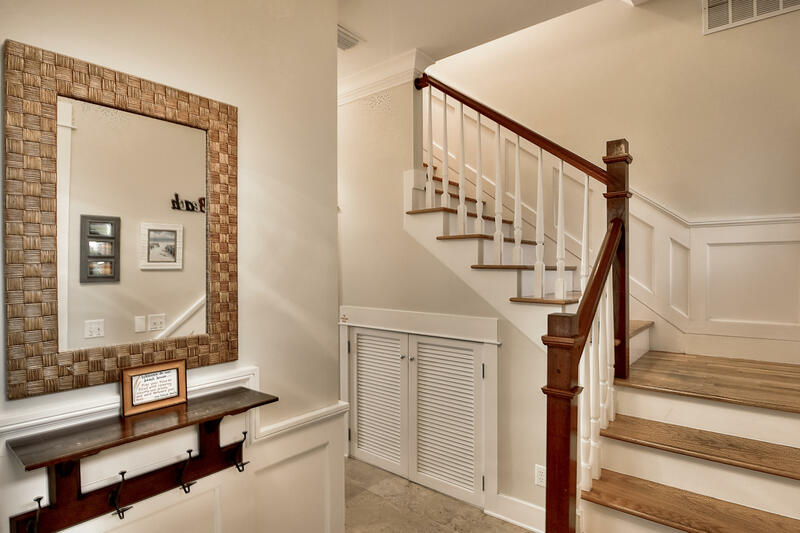 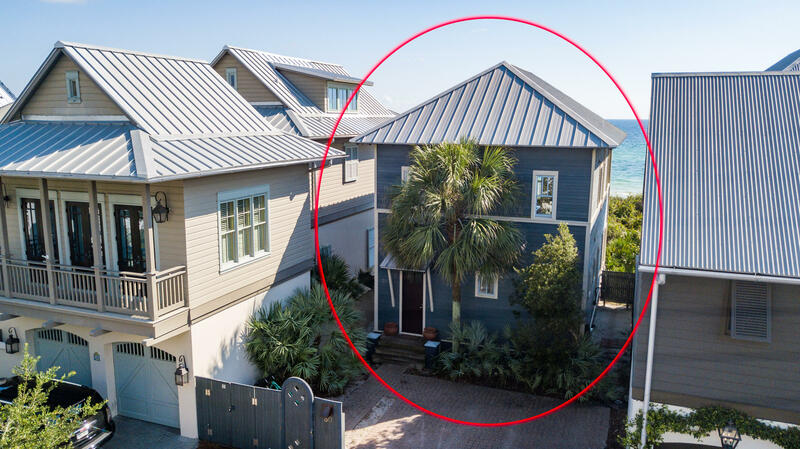 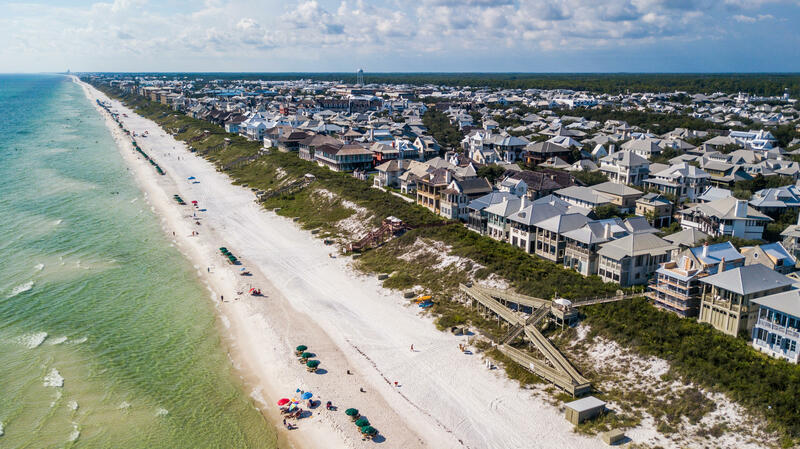 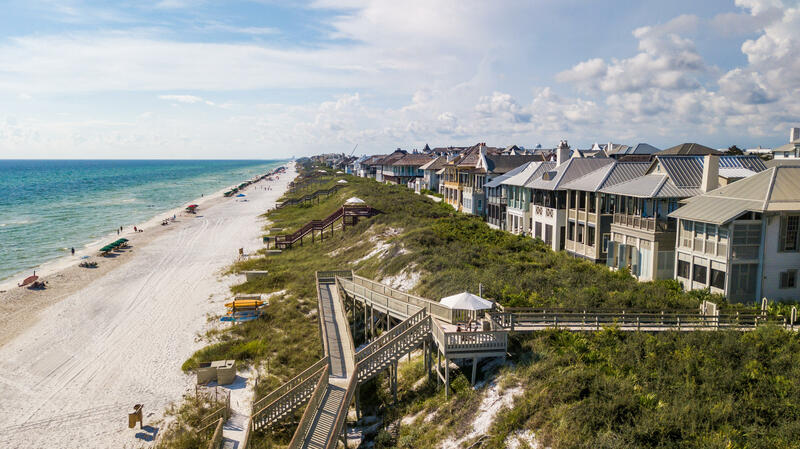 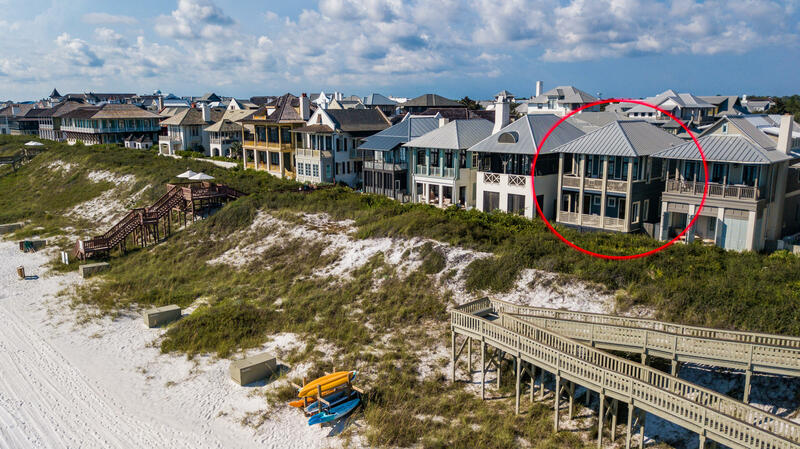 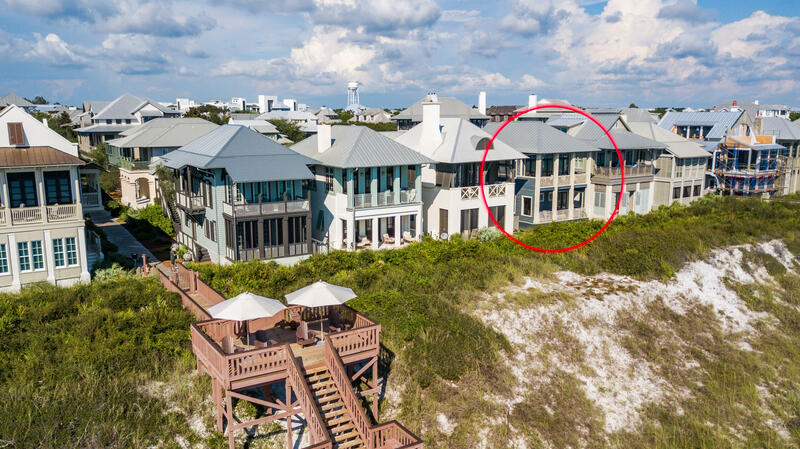 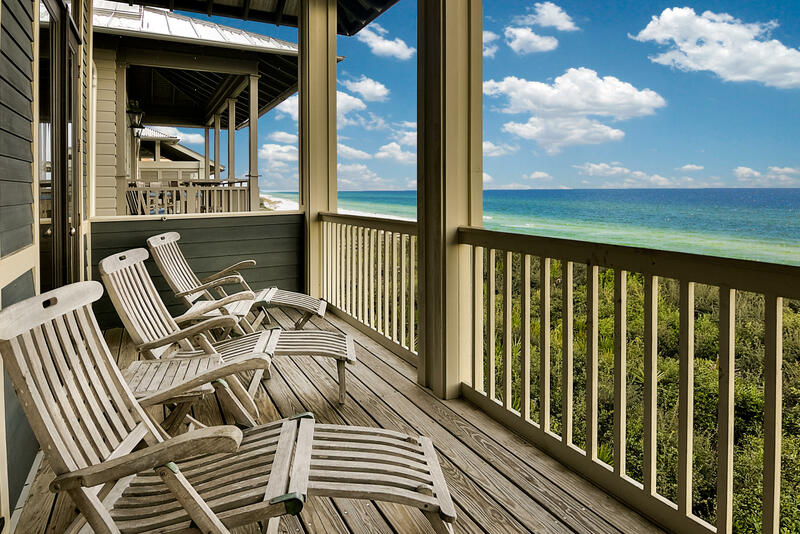 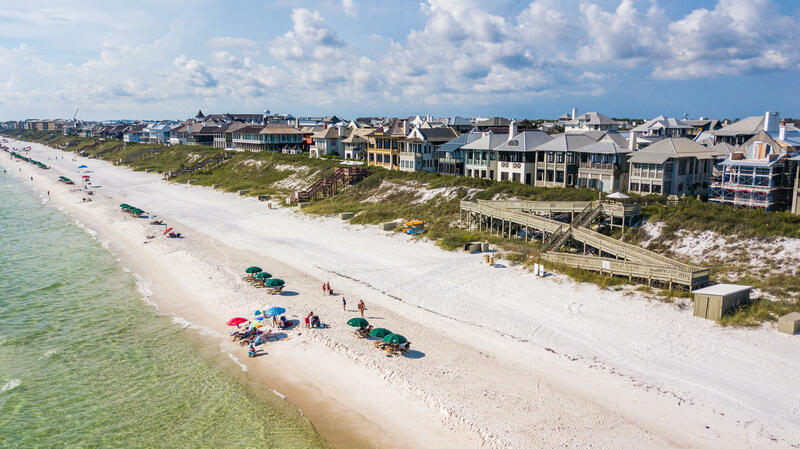 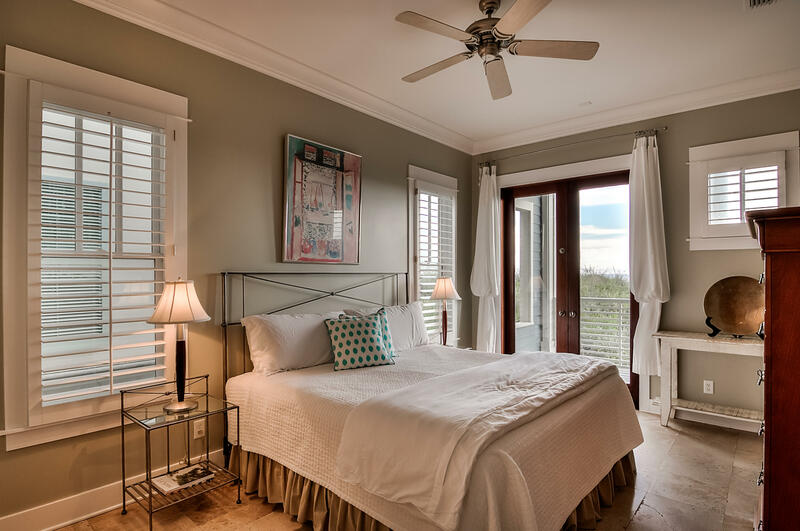 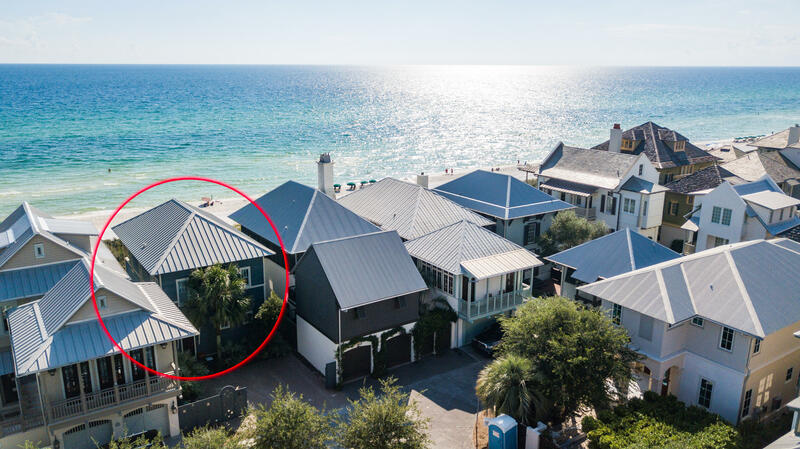 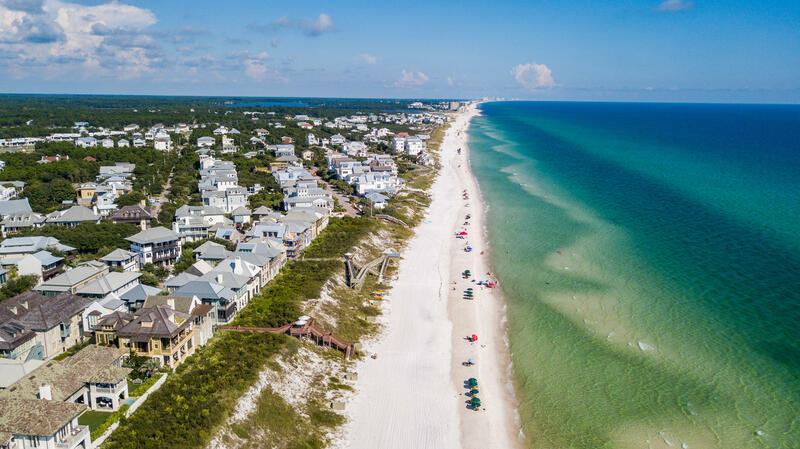 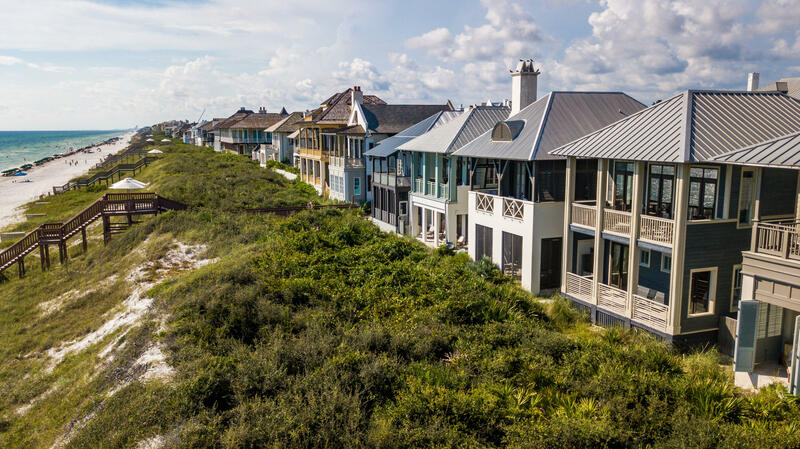 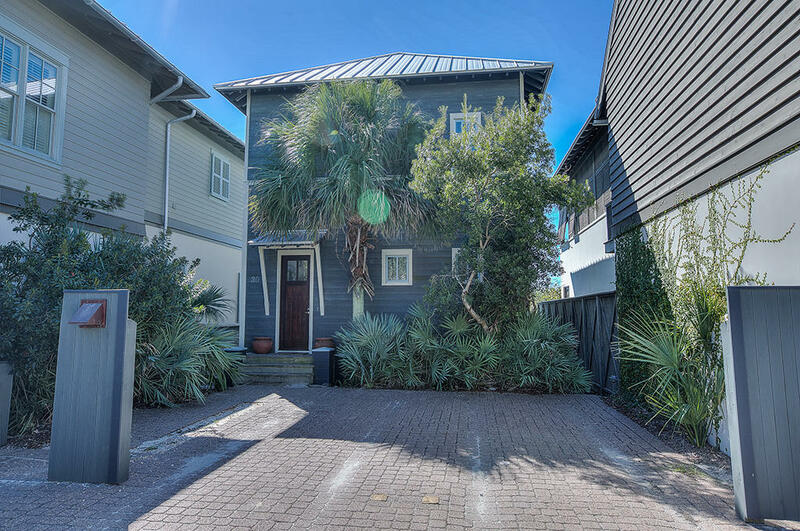 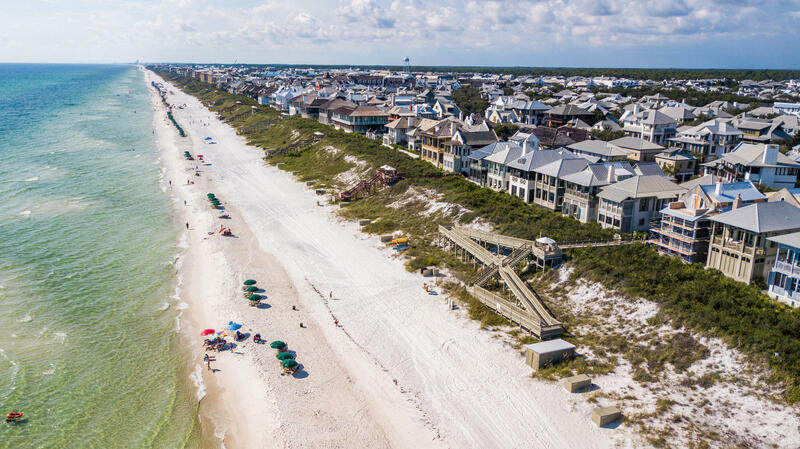 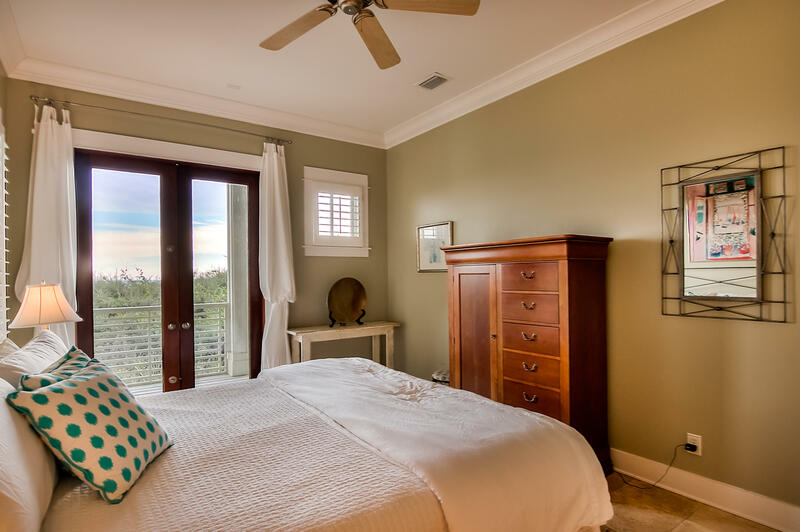 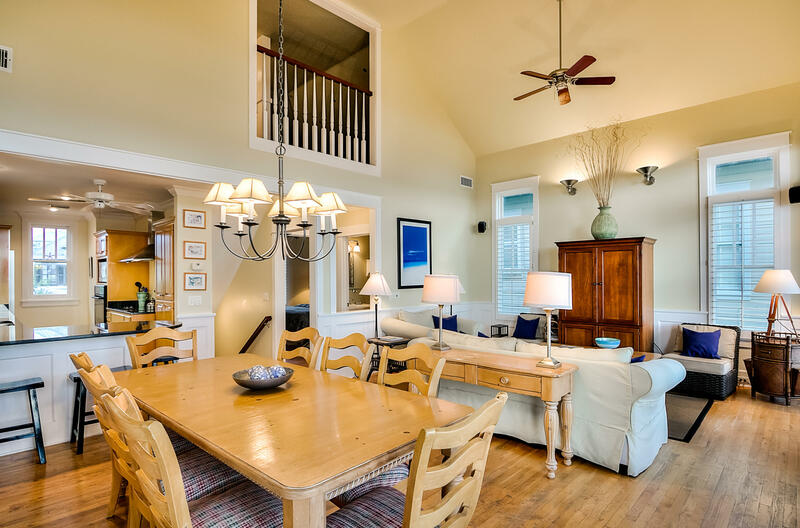 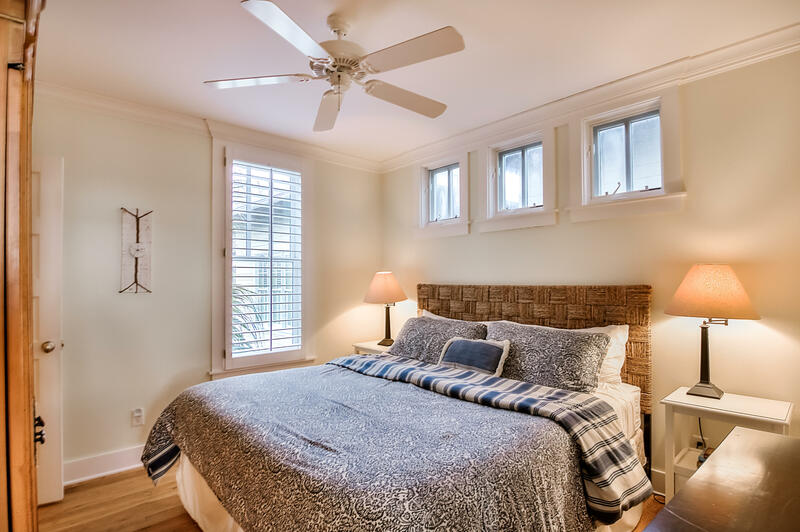 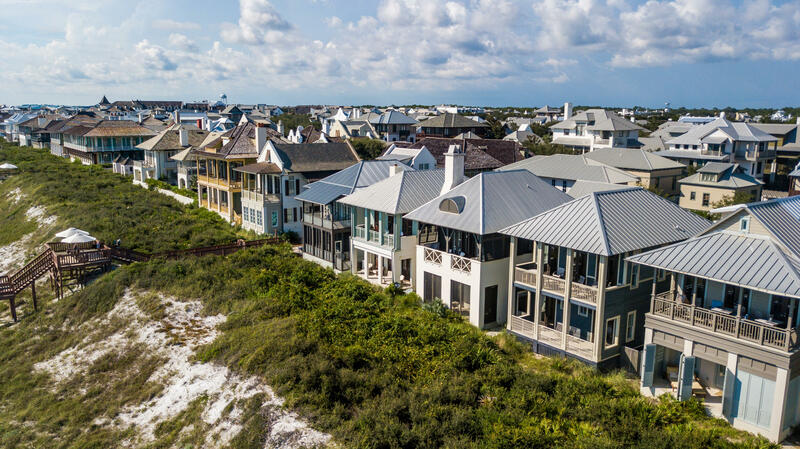 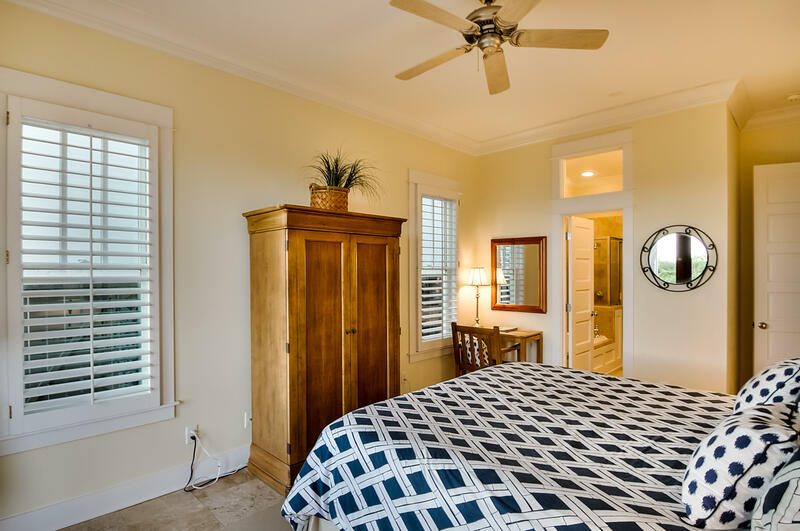 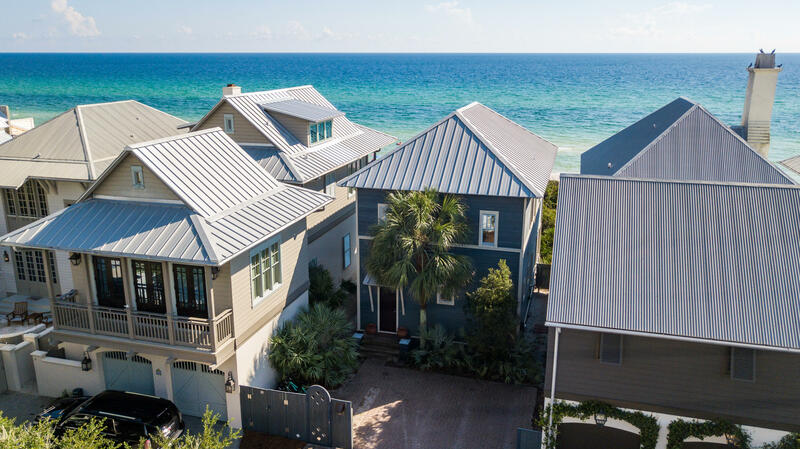 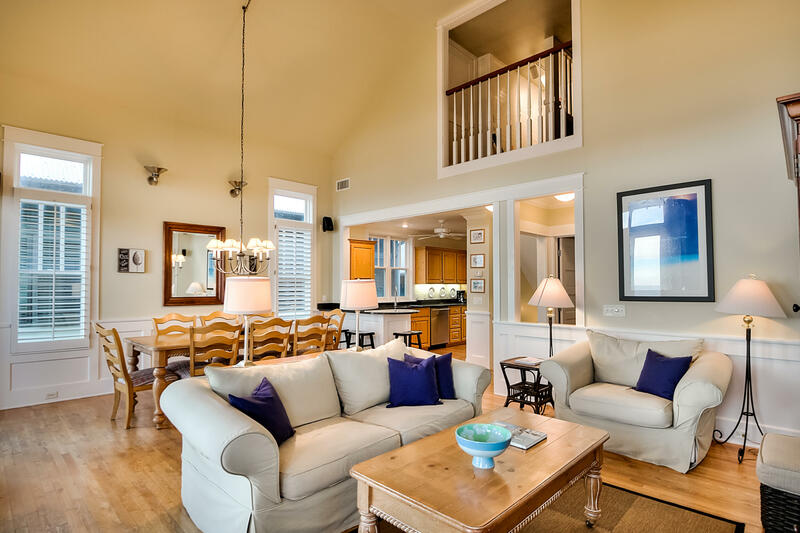 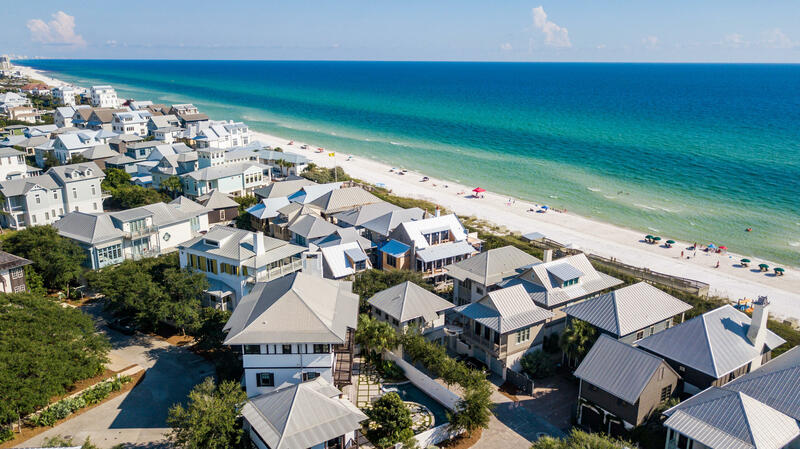 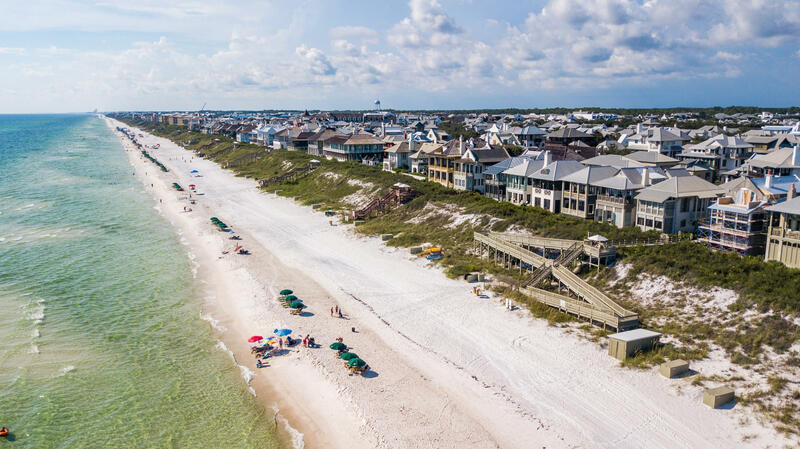 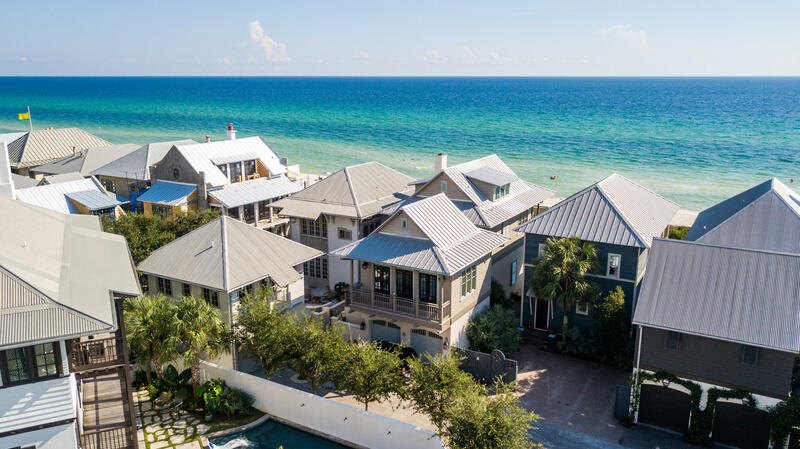 This beachfront cottage has spectacular, panoramic views of the beach and Gulf with 34 feet of premium gulf frontage on the less-crowded eastern end of Rosemary Beach. 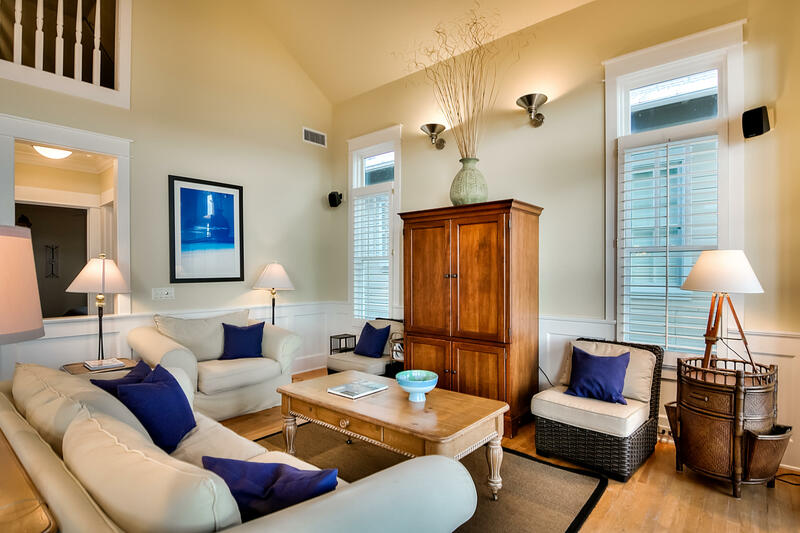 It is fully furnished & move-in or rental ready. 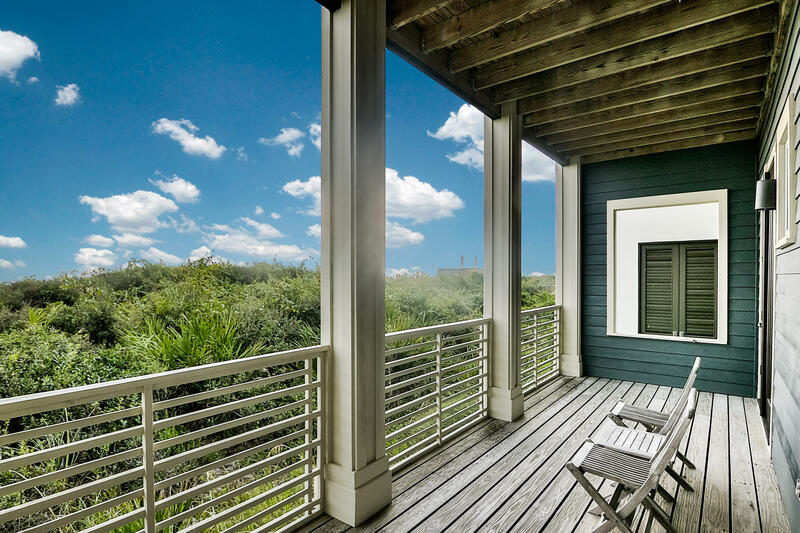 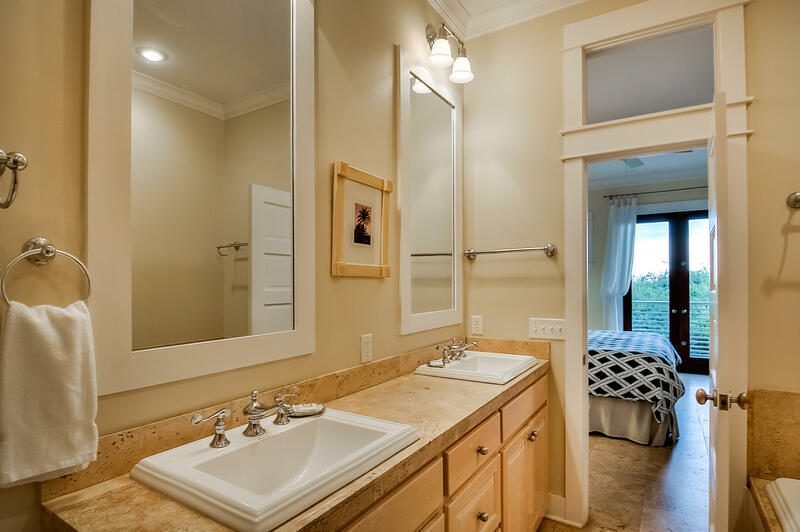 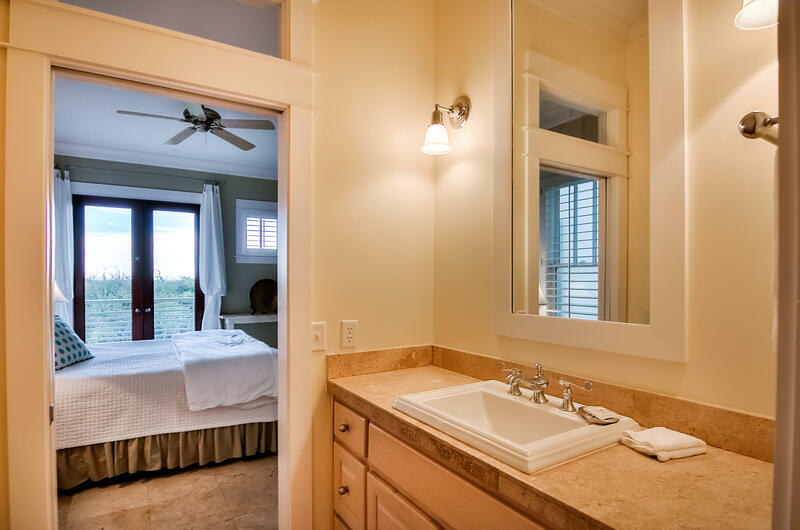 1st floor has 2 master suites with gulf views and porches. 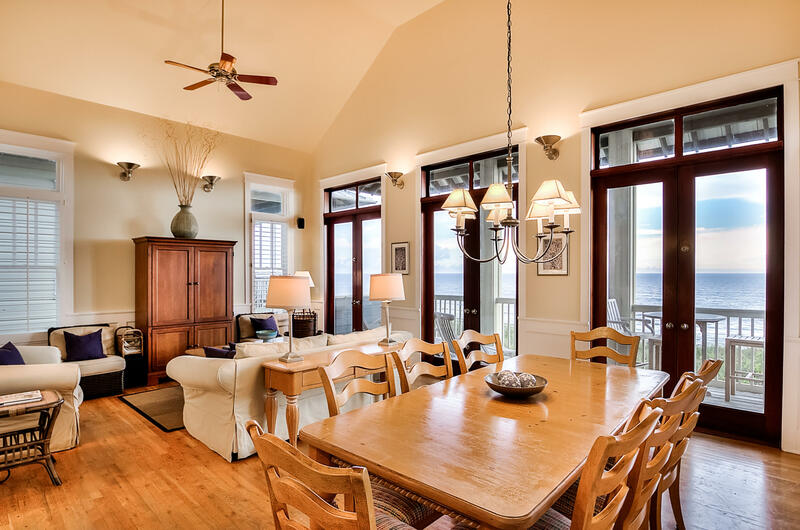 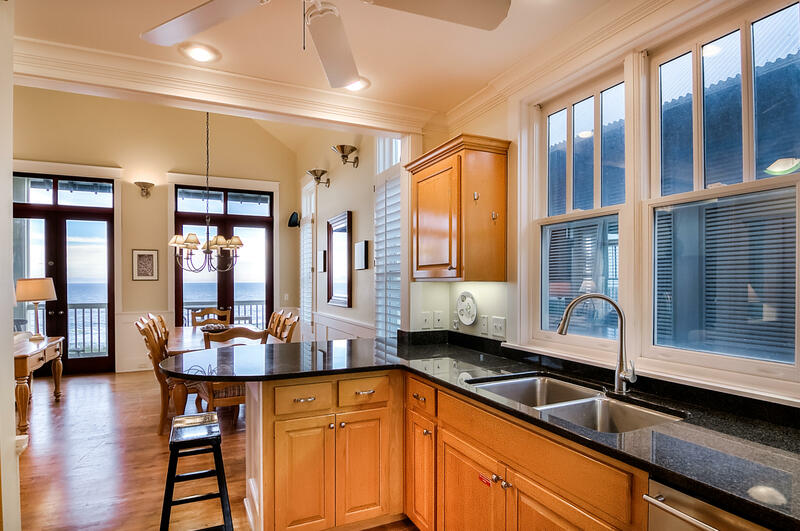 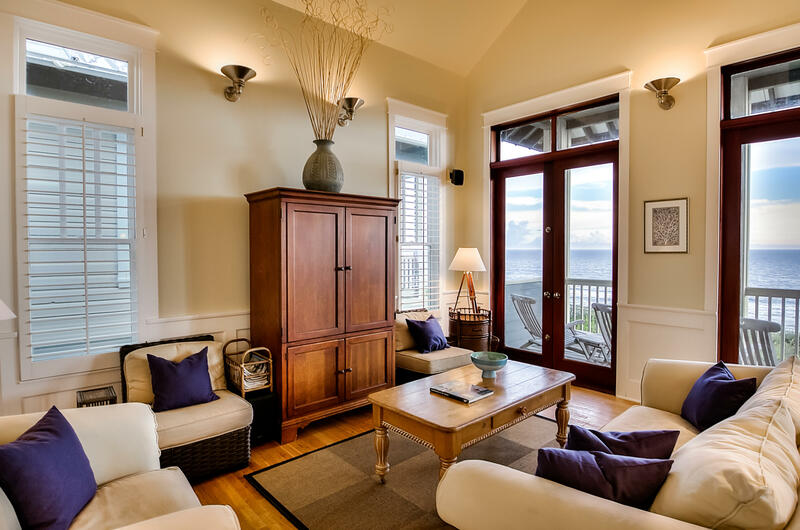 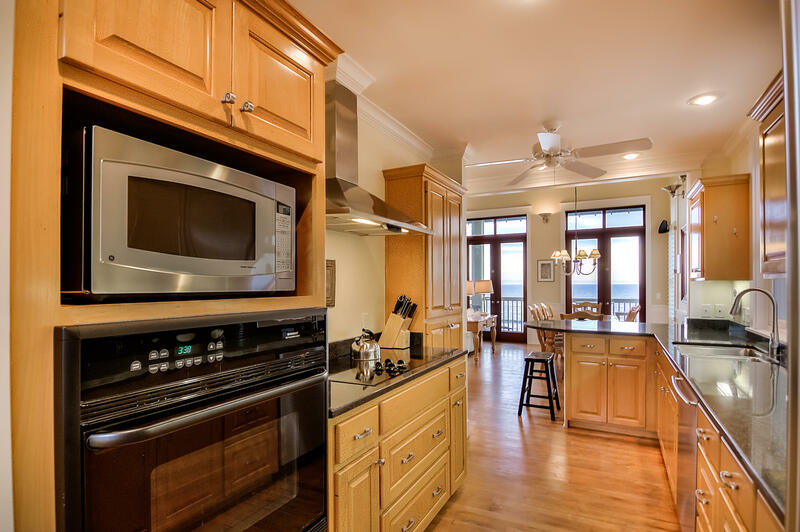 2nd floor open living/dining/kitchen has fabulous gulf views with mahogany French doors opening to large porch. 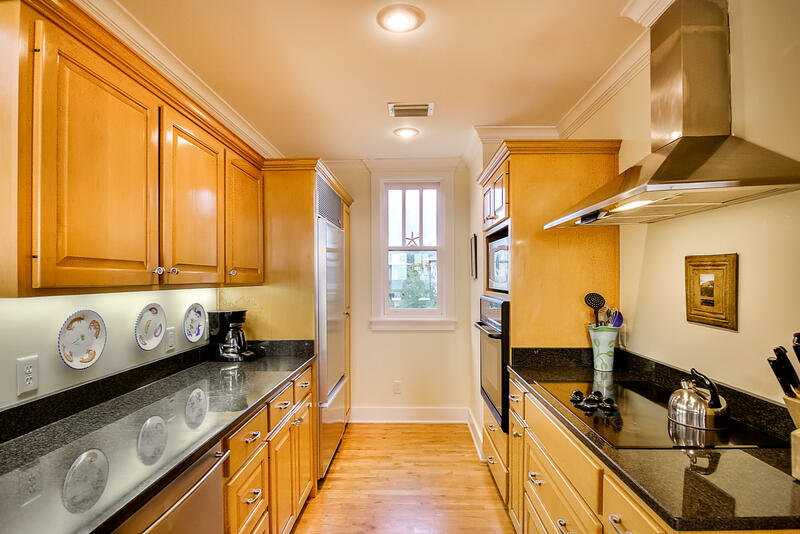 Kitchen has SubZero refrigerator, granite countertops, ample storage, and a breakfast bar. 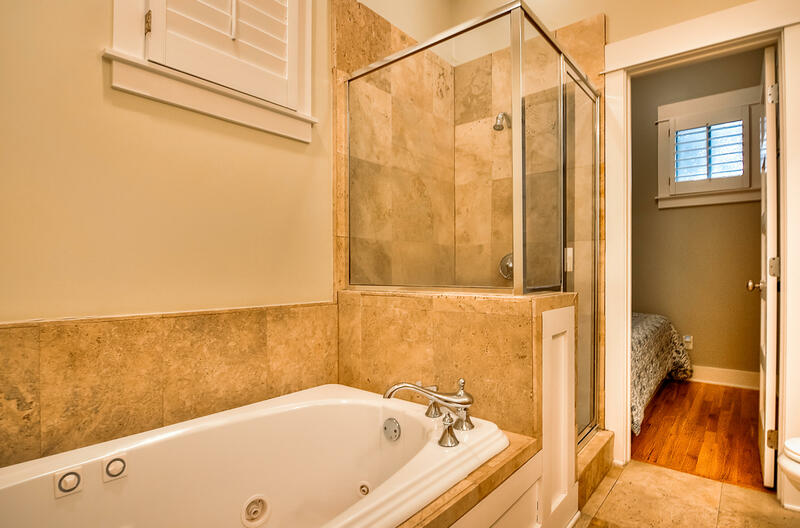 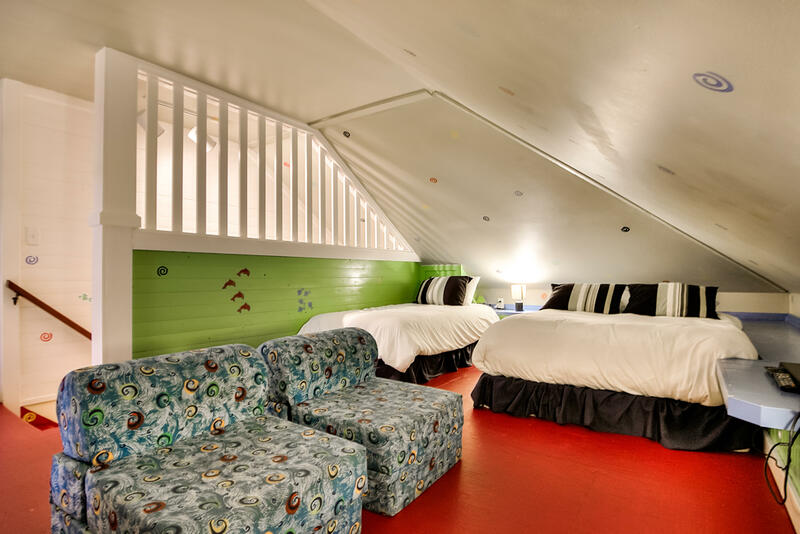 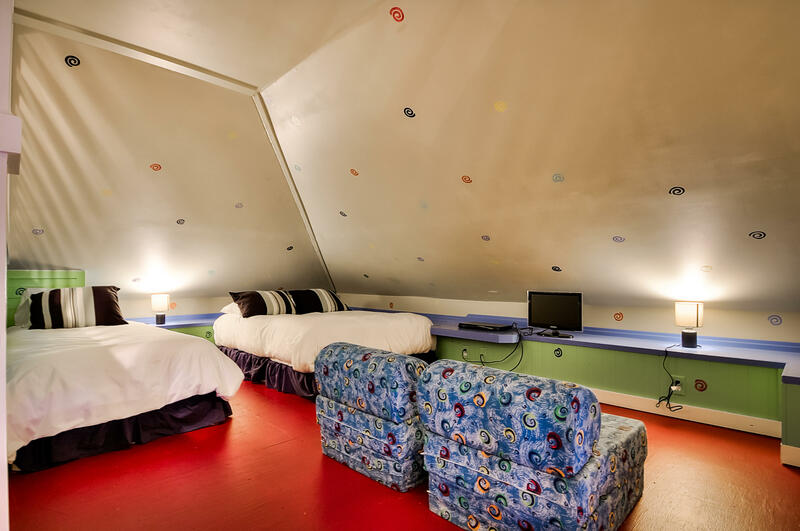 2nd floor also has a full bath & a bedroom with access to a 'kids' sleeping loft'. 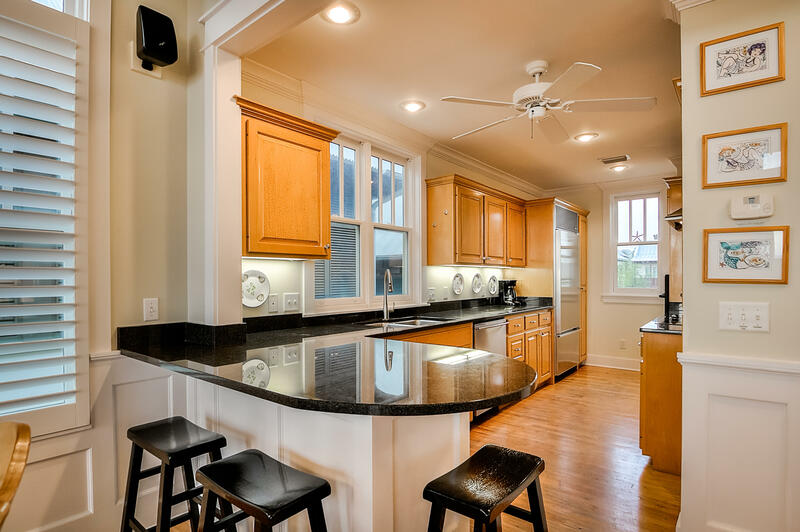 Lot has space to add a carriage house/garage and is perfect for renovating or entirely rebuilding. 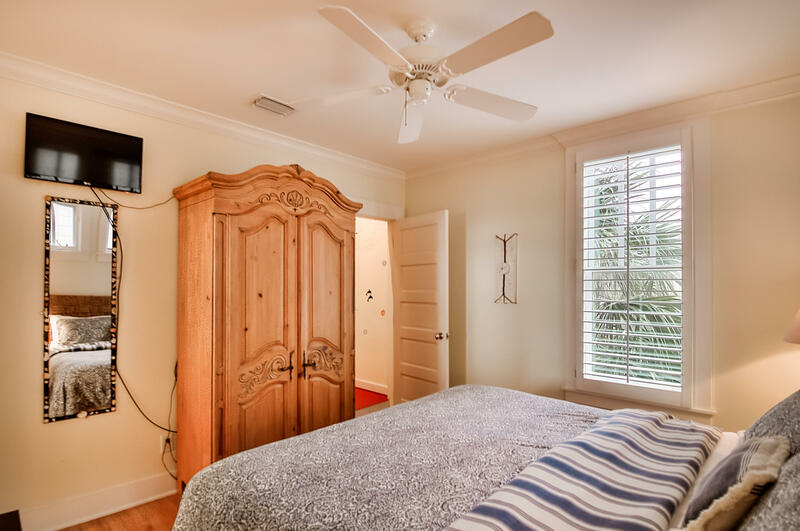 Quiet & efficient geothermal HVAC. 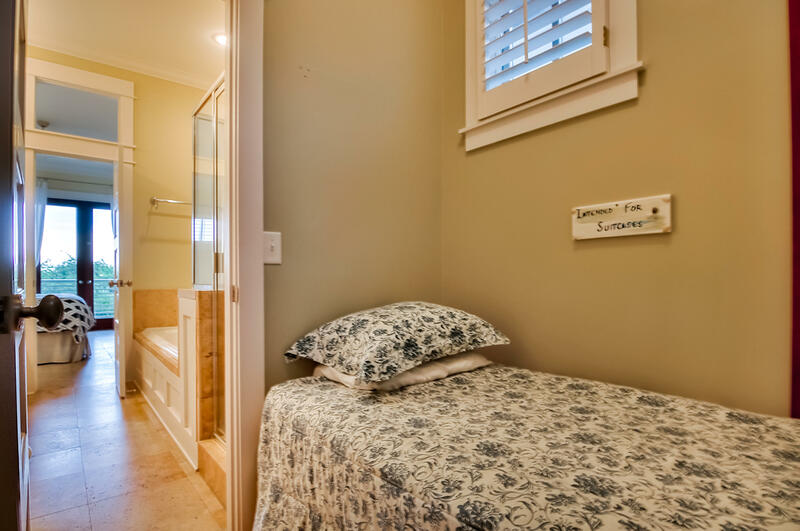 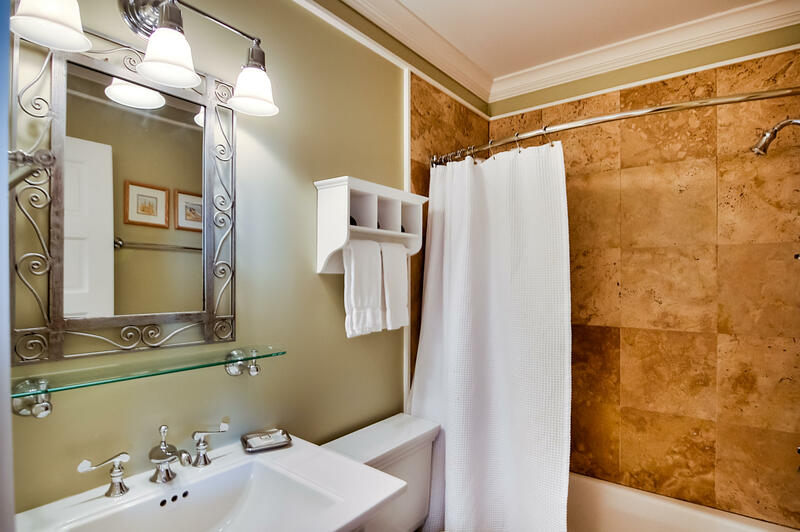 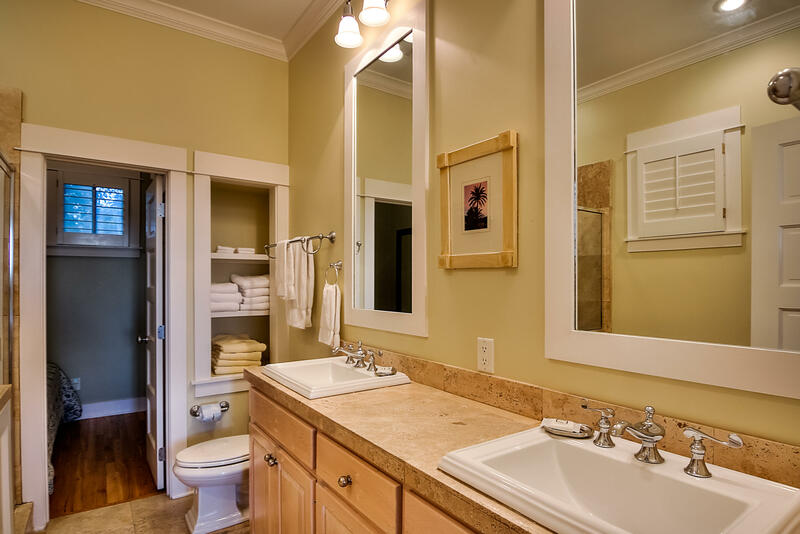 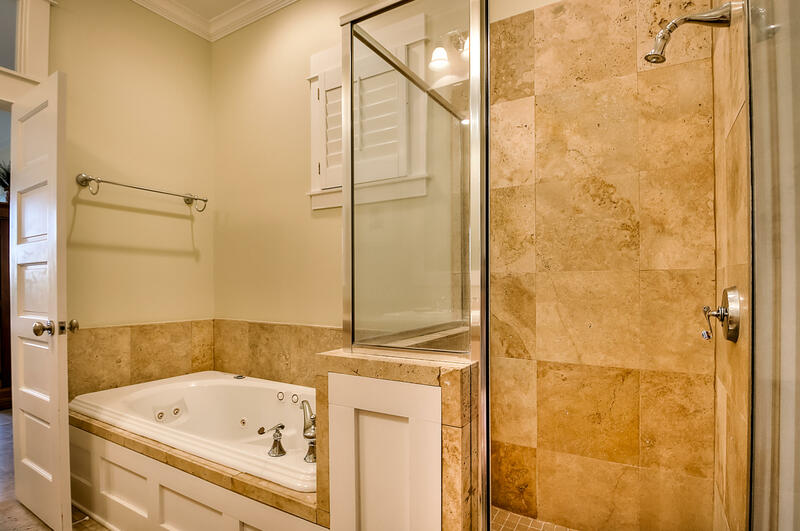 Close to all Rosemary amenities. 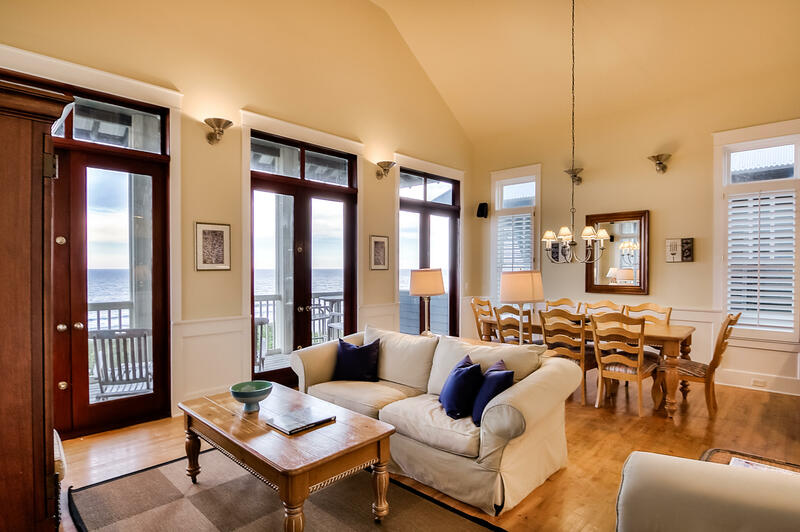 A simply stunning location!